If you are looking to establish a winning e-commerce marketing strategy you’ll need to understand the eCommerce trends 2017 that were extensively used by marketing professionals globally. The eCommerce business to a large extent is impacted by the changes happening in the world of technology, and hence evolves to be smarter, customer friendly and cost effective. eCommerce trends 2017 is witnessing the emergence of technologies like Cloud Computing, Data Analytics and Artificial Intelligence which is going to change the industry like never before. 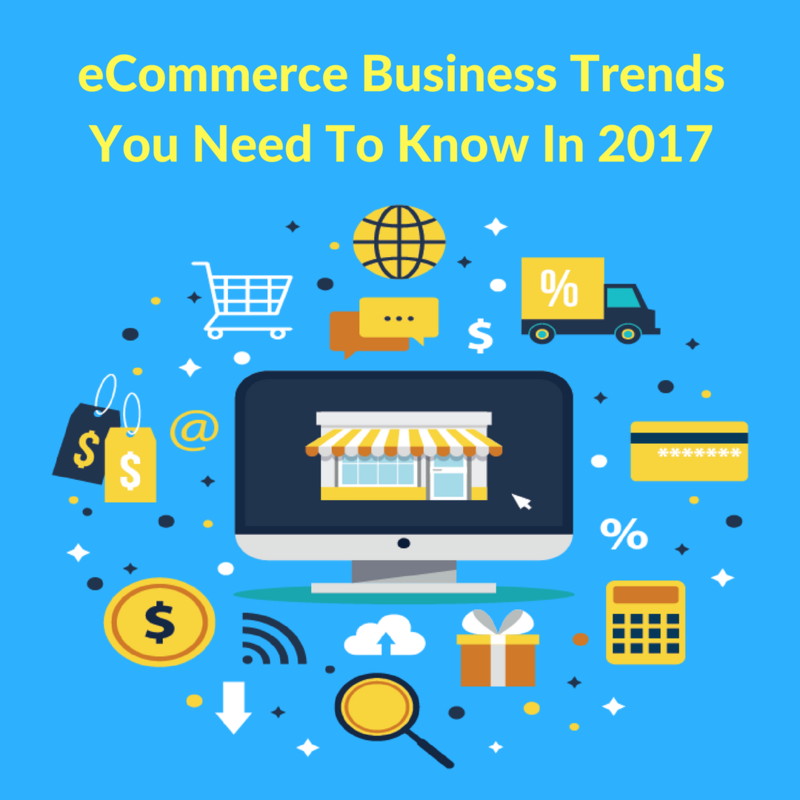 What are these new eCommerce trends 2017 technologies striving to achieve? The new technologies are trying to gauge the behavior of the potential customer more efficiently and make adequate changes to convert them into buyers frequently. With the rise in the share of eCommerce business in the retail sector the virtual marketplace is gearing up to get more revenue by adopting the technologies like real time customization, data analysis, artificial intelligence, snap-chat features, SaaS (Software as a service) and predictive analysis. The aim of these eCommerce websites is to make customers go through unique compelling contents, to not only grab their attention but also help them make an emotional relationship with the brand. The digital platform is providing the customers with more buying opportunities with automated search and predictive product placing by bringing the related products to the fore. The same day delivery system or express delivery is also being put in place by many eCommerce companies. They are also shifting their business on mobile apps as more than fifty percent of the total revenue now, is coming from this platform. Personalization, customization and the niche markets are the new buzzwords in the eCommerce business. Personalization is the real-time addressing the experience of the online shopper according to their shopping needs, which differs from one customer to another. It creates a sense of uniqueness in the customers. Personalization includes product recommendation, personal emails and personal notification with the help of the segmenting characteristics like geo-location, time, browsing device and social media attributes. Personalization products like these help the eCommerce business in their marketing efforts. Tools like Personalized emails help online businesses take that extra step in engaging their customers. Keeping aside many concerns like outbound links harming the reputation and damaging the search engine rankings, the ecommerce websites should do it nonetheless, as linking out with the more reputed websites like www.forbes.com and econsultancy.com make the platform more noticeable, valuable, rich with resources and also makes people give positive participation and contribution to the host website. So, the eCommerce businesses are embracing the changes fast to be more competitive, cost effective and efficient. 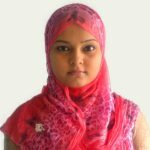 They are unifying and seeing the centralization of the IT infrastructure to make customers have better experience and increase profitability. Get Personalization For Your Online Store, Now!